Are we beeing hired to be treated like the client desires? How far are we going to stretch with a client and last minute changes or how the graphic assignments changes or expands during a job? I’ve had 2 recent jobs now 1 where the files where I was supposed to work out from where bad set up and the client told me to fix their error and start over (after doing a ton of images) where i just ended up killing the contract after working almost 9 hours on the task. And another one where the client keeps sending examples that I recreate but in the time it takes me to finalize the client has a new idea or tell me that I need to do something different. In this particular case I was also asked to finalize the book in a PDF ready for sale and prepare the whole book for PDF and paperback showcasing while the proposal said "design of book cover". 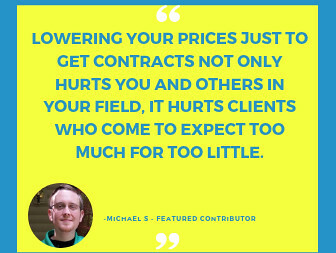 My general fear in this case is a bad review for not doing as the client want and i certainly feel abused as a freelancer as i am rather new here and don’t charge a lot for the initial tasks i am asked to do. Any advice on how to deal with this kind of people? 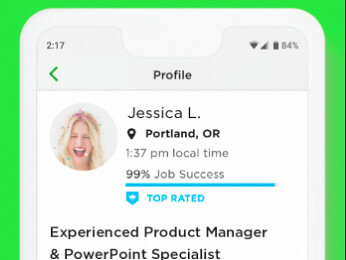 I really appreciate the opportunity to work through upwork but in some cases I feel the clients are having way too much power over freelancers considering that ratings from these kind of people do affect an overall rating on this page. 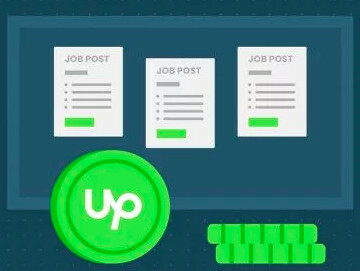 Your success on Upwork will be almost as much about what you do before agreeing to a contract with a new client as it does with the work you do to complete the contract. Always be sure you fully understand what the client wants done. Review all existing work that the client says needs improvement or enhancement by you and be specific in the final product you expect to deliver to the client. Agree to any deadlines or milestones only if you know you can meet or beat them - and then meet or beat them. And, finally, for hourly projects NEVER agree to submit manual time. Track everything you do using TimeTracker, adding short notations of what you are doing that even a total stranger would understand.